Since its debut over half a century ago, the Ford Mustang has established its position as the standalone sports car with an elegant and powerful design. It’s no wonder that it frequently achieves the award for best selling sports coupe in the world. Representing the very best in American ingenuity and performance, the Mustang is kitted out with enough creature comforts and grit to satisfy those on a daily drive, or the die-hard racing enthusiasts. 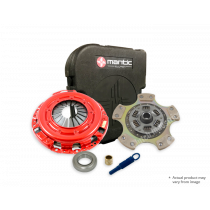 To ensure that drivers continue to receive the best performance from their ride, Mantic Clutch offer the most comprehensive range for twin disc clutch kits that work for all purposes. If you would like to learn more about our full selection, contact our team today by sending an email or via live chat. Mantic Clutch have been providing quality products and support for racing and motoring enthusiasts across Australia for over 60 years. 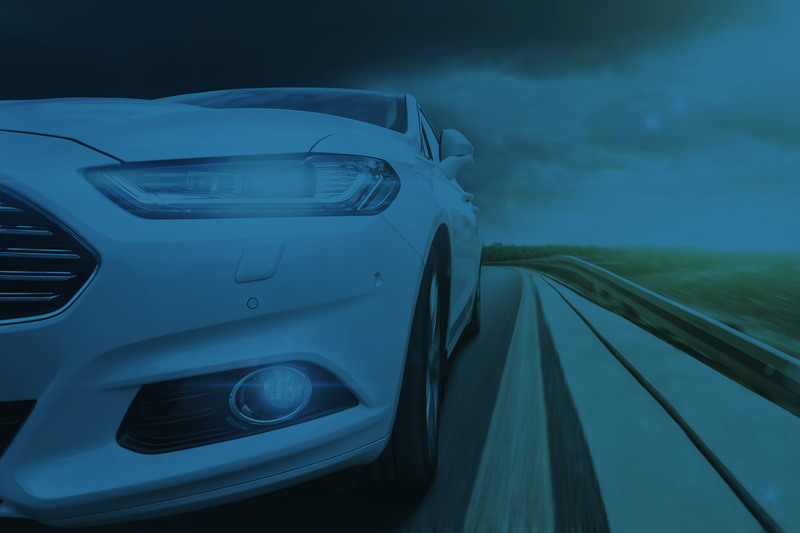 With an unparalleled depth of experience in design, development and manufacturing of twin disc clutch kits for Ford Mustangs, as well as other models, such as Subaru, Toyota, and Mitsubishi, there is no other brand that places as much attention on delivering premium, Australian goods at incredible value for money. For your convenience, Mantic Clutch makes an extensive selection of Ford Mustang twin disc clutch kits available online to choose from. We offer unmatched knowledge in the industry, with recommendations to suit your needs, whatever they may be for performance racing, or a daily commute in style. To learn more, contact our team via email at support@manticlutch.com and we will get back to you as soon as possible.